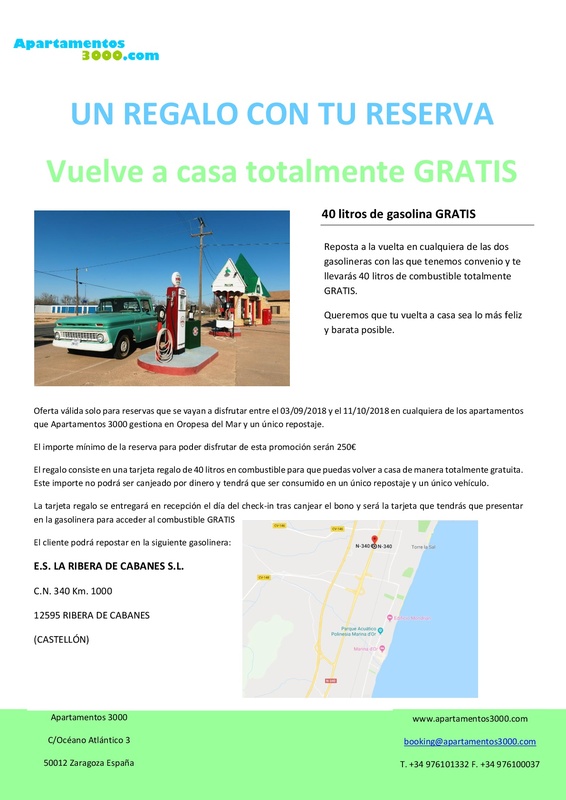 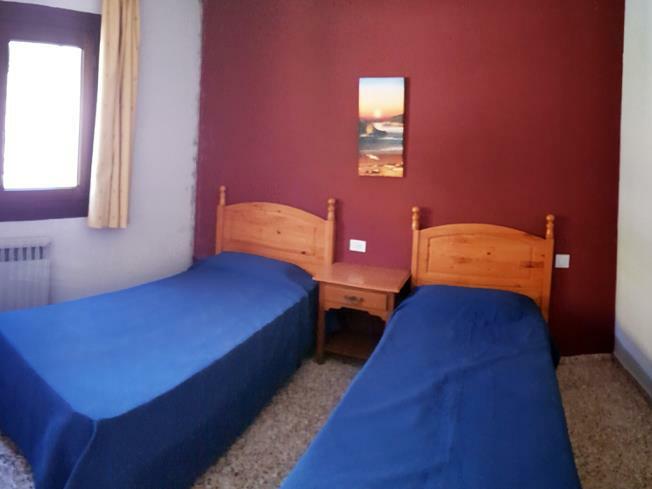 Arrivals after 22:00 hours, you must contact us within 72 hours after making the reservation and with a minimum of 24 hours at the entrance to the telephone +34 976 101 332. 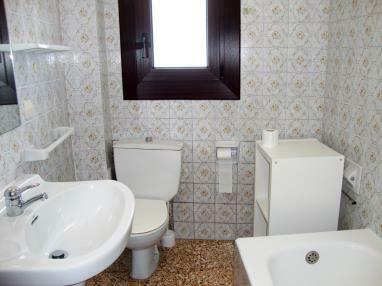 The collection of keys will be done in the establishment through a system of codes. 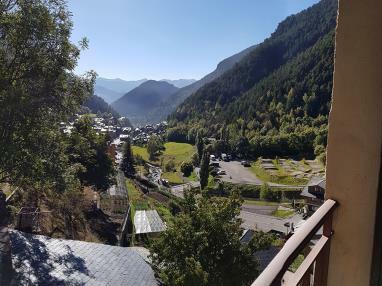 For these arrivals after 22:00 hours the online check-in from home will be mandatory, so we recommend you contact us as soon as possible to provide access to the platform. 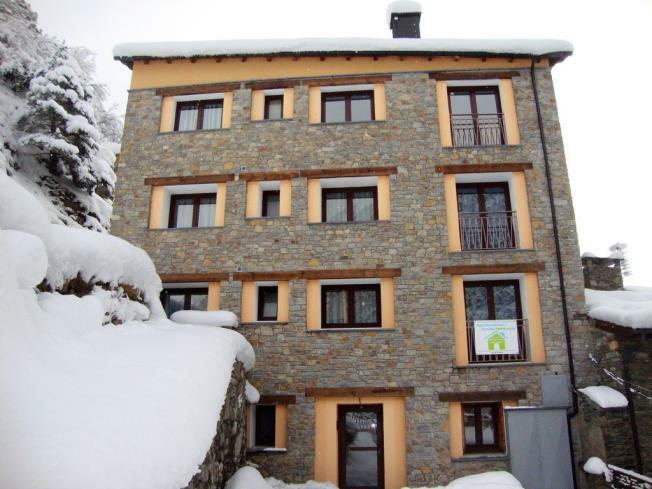 The Apartamentos Arinsal 3000 complex is 20 minutes from Andorra la Vella in the parish of La Massana and very close to the Pal-Arinsal sector of the Vallnord ski station. 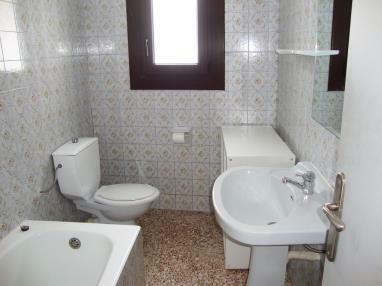 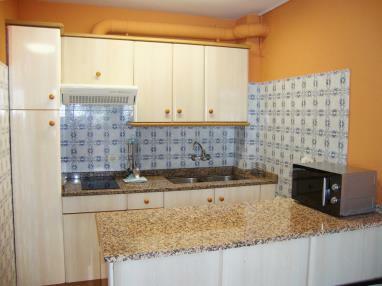 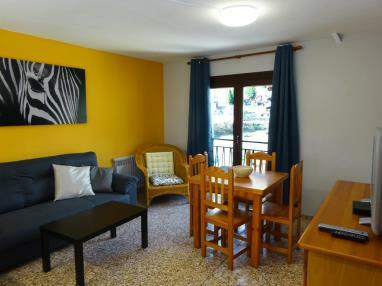 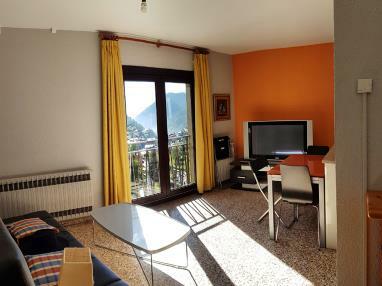 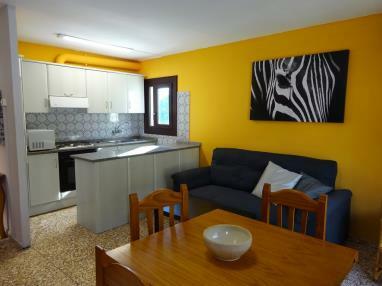 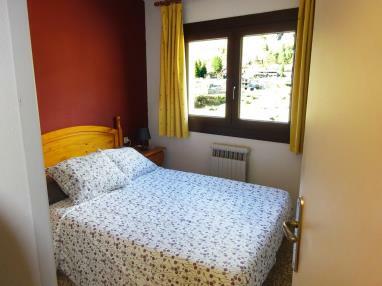 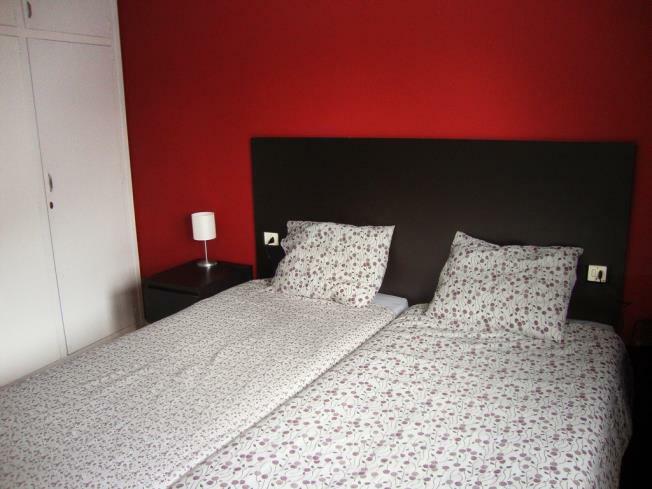 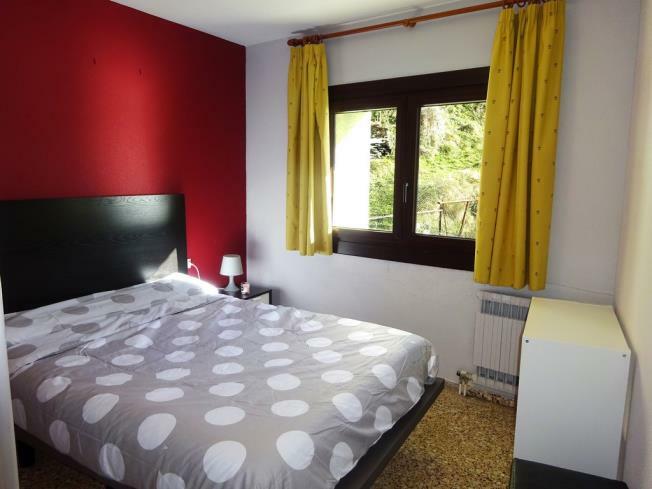 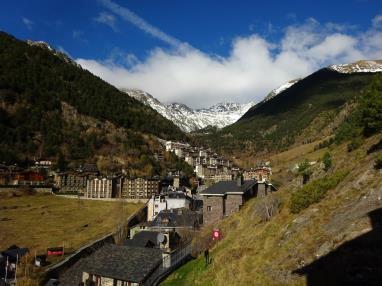 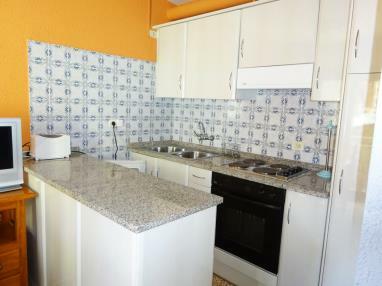 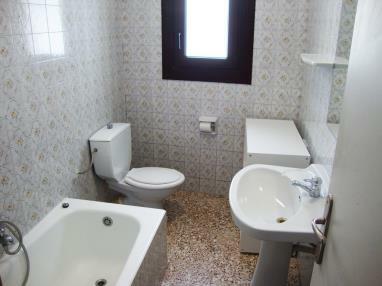 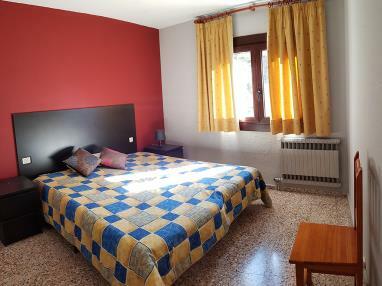 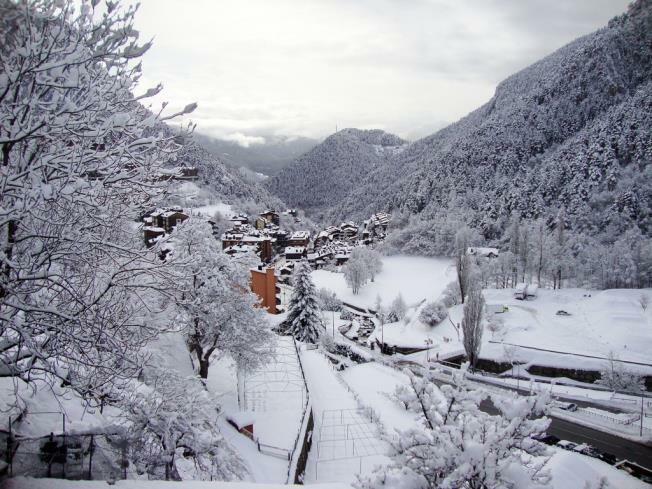 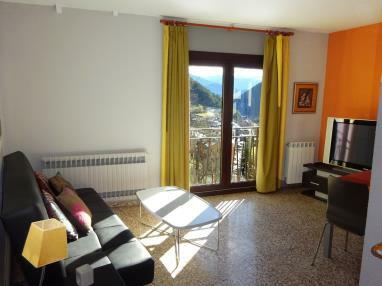 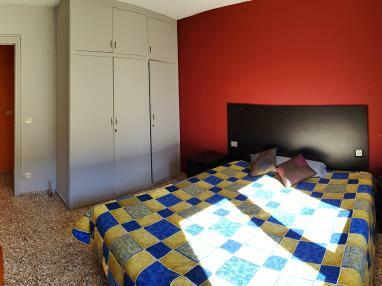 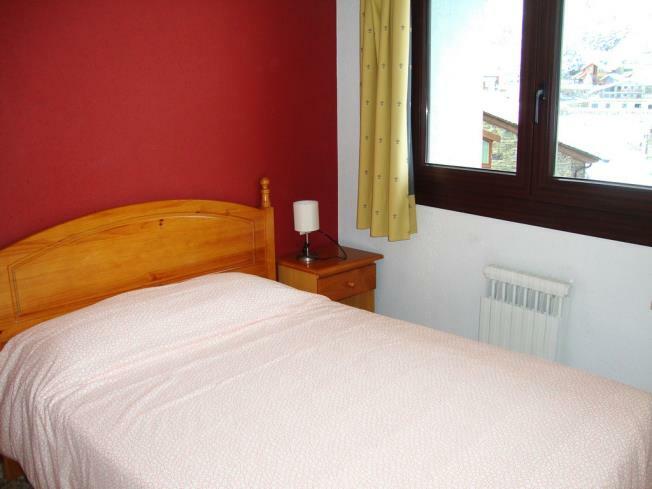 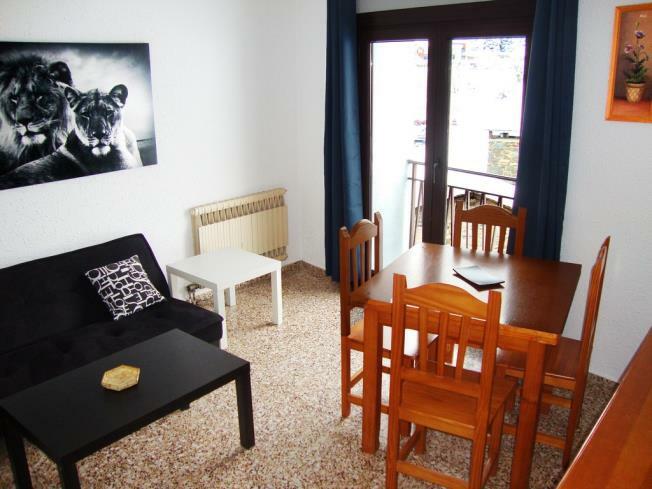 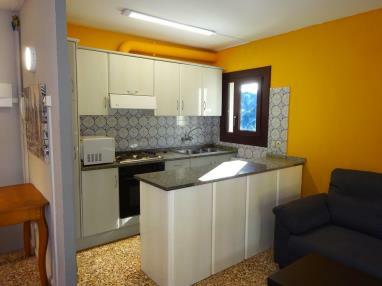 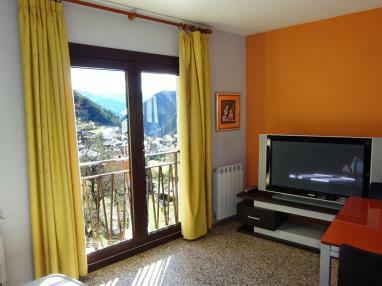 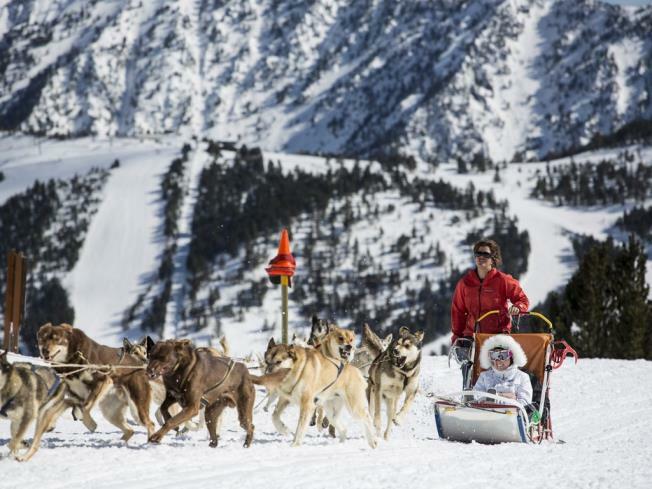 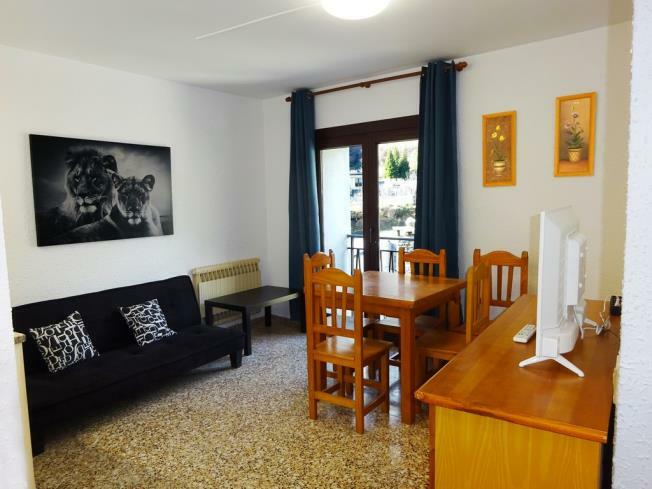 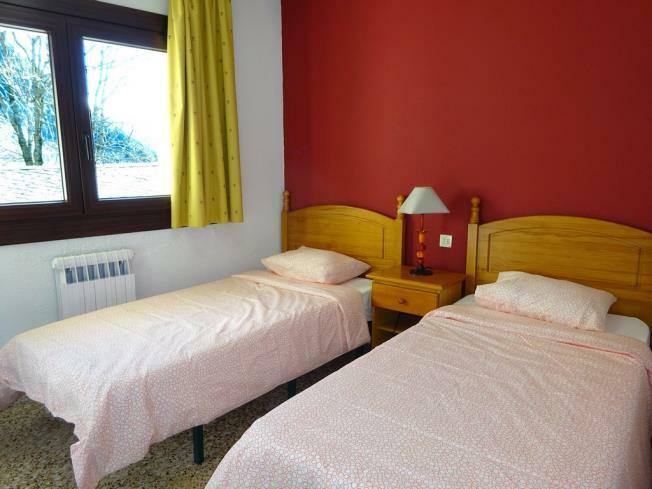 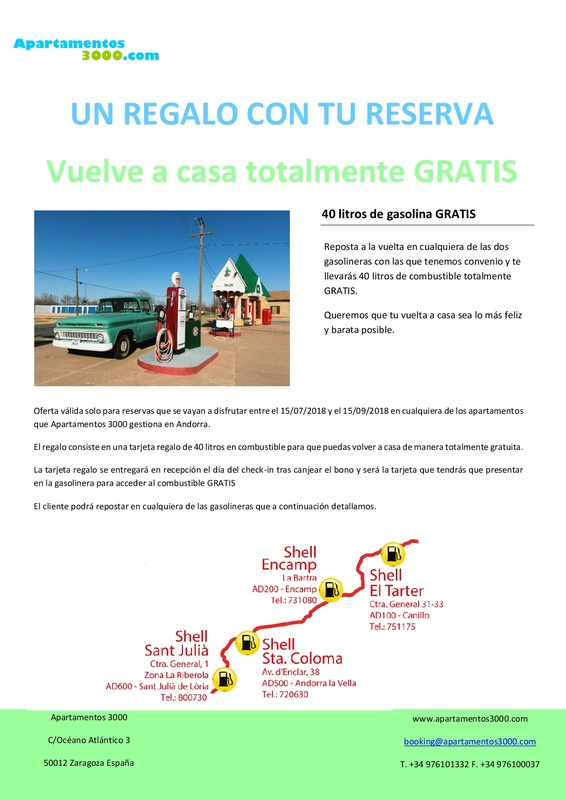 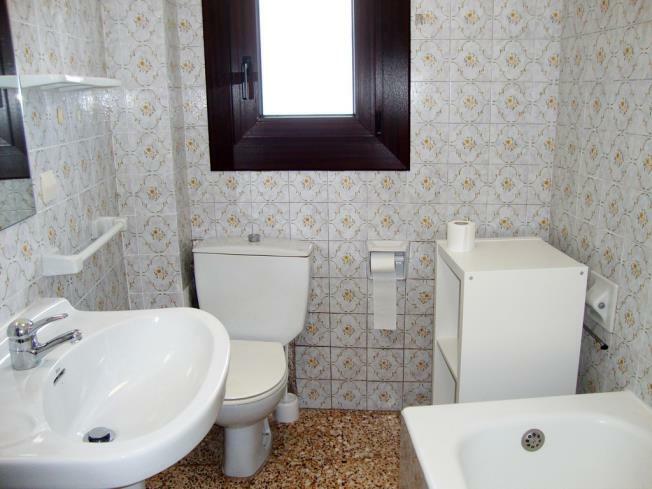 It has excellent public transport links with the resort and the other areas of Andorra. The apartments are in the small locality of Arinsal. 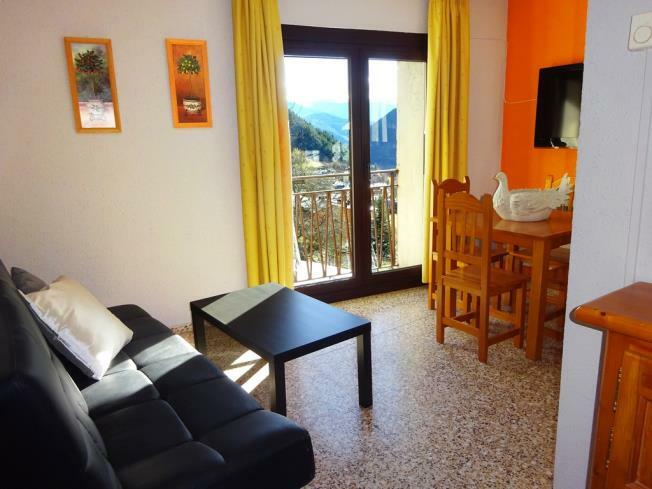 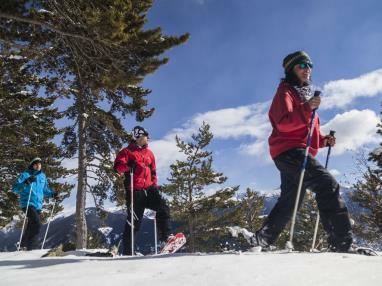 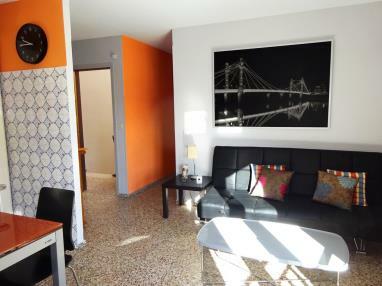 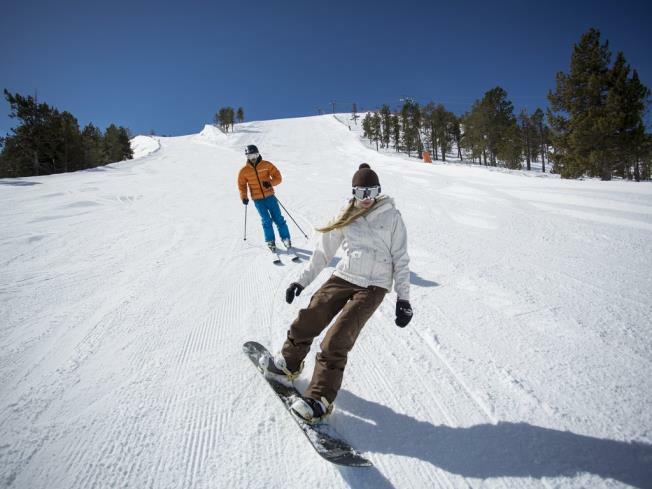 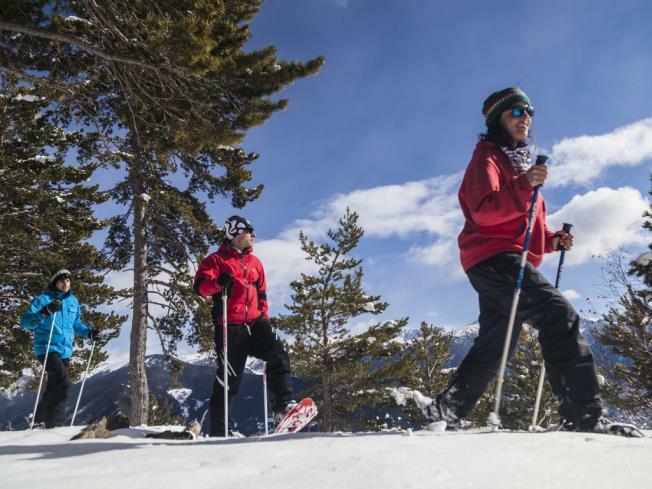 These apartments are located less than three hours away from Barcelona, four hours from Zaragoza, barely three hours from Girona and less than 600 km from Madrid, making them ideal for ski enthusiasts who choose to enjoy the Vallnord ski resort. 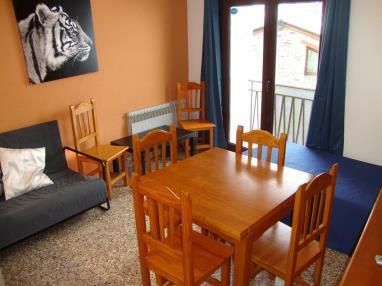 The Apartamentos Arinsal 3000 complex contains seven apartments laid out over three storeys, each with two double bedrooms and a sofa bed in the lounge-dining rooms, accommodating up to six people. 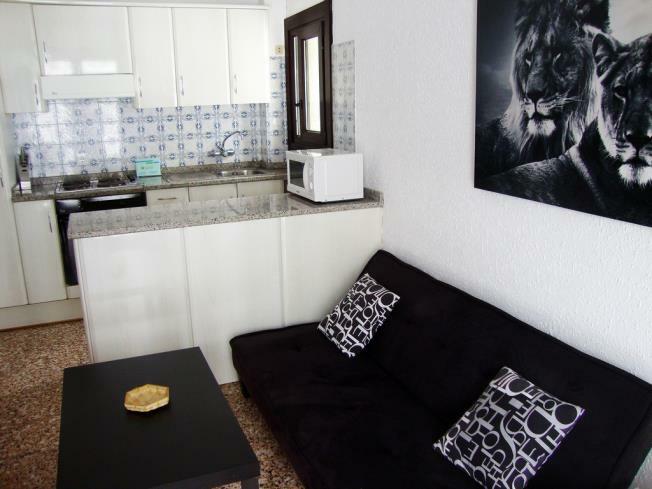 The apartments come with a double bed, single or bunk beds in the rooms and a double sofa in the lounge-dining room. 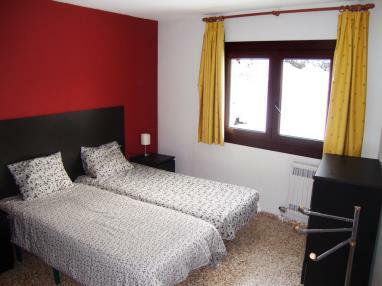 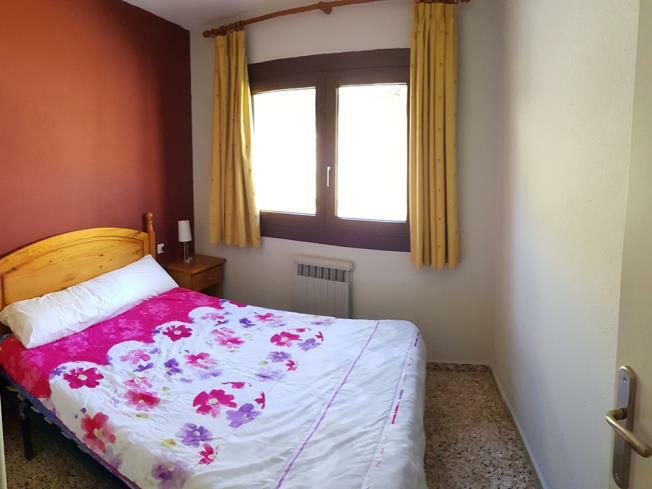 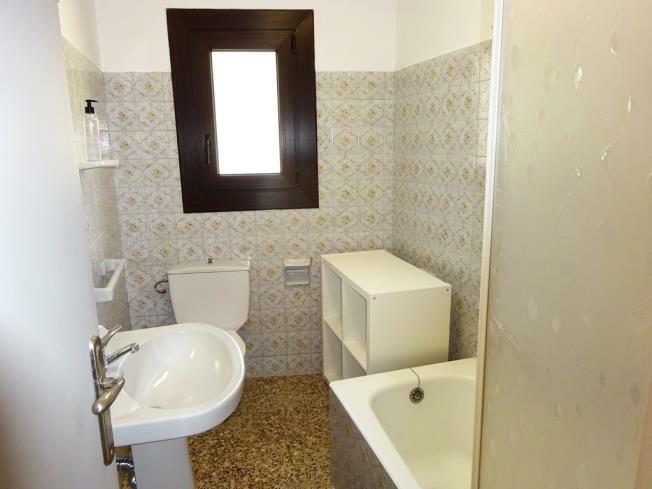 The typical configuration is one bedroom with a double bed and the other with twin beds, although guests can indicate their preference on the booking form. However, confirmation cannot be given until arrival. 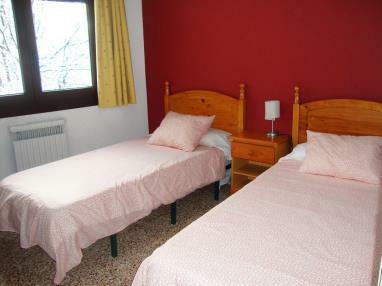 The apartments and studios have bed linen and towels for all guests and the cookware and tableware needed for the number of guests. 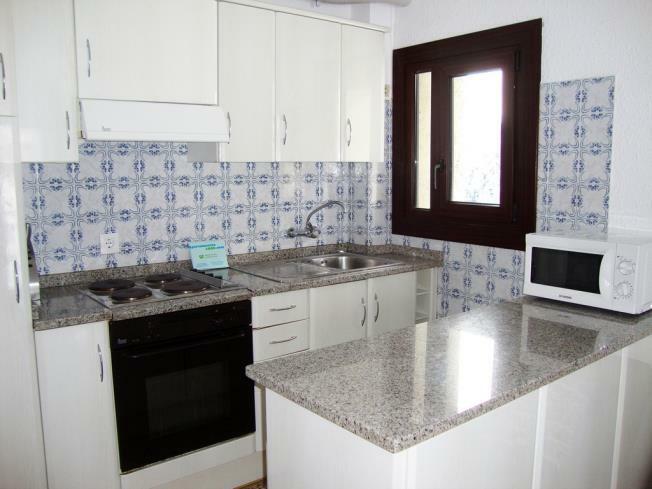 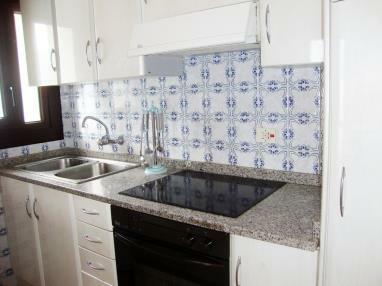 Kitchens come equipped with a fridge, oven or microwave, ceramic hob and a coffee maker. The stone and wood used in construction are in keeping with the architecture of the region, and the location of the complex in a quiet area make this a restful retreat more like country-style accommodation in Andorra than a holiday apartment building. 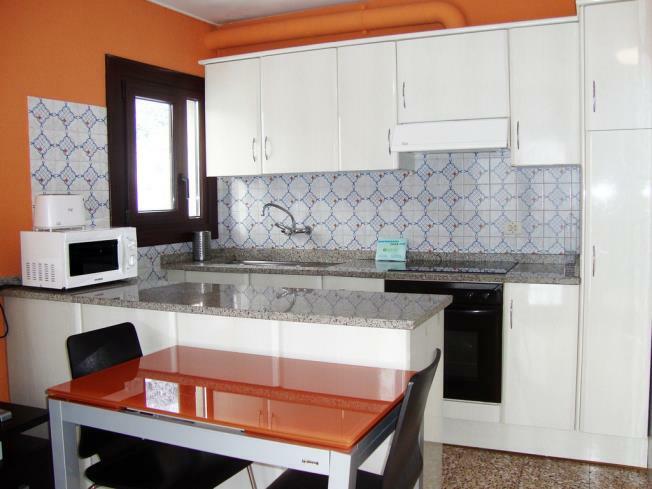 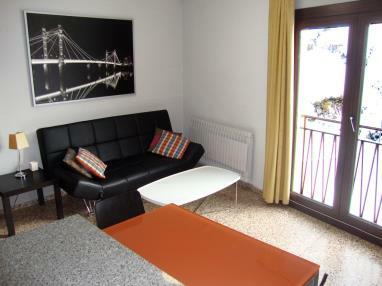 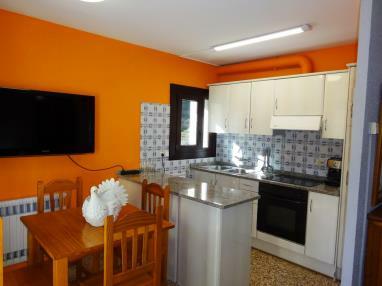 All Apartamentos Arinsal 3000 apartments have excellent heating and air-conditioning for your comfort and relaxation. They also admit pets on request. 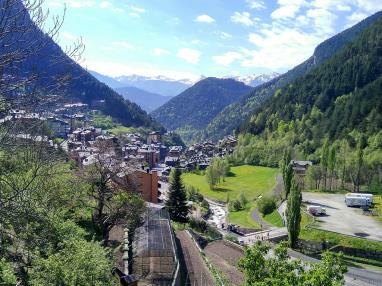 The Vallnord Arinsal resort car park is 150 m from the complex. Located immediately behind the Montané Hotel in the vicinity of the complex are all sorts of services, such as restaurants, bars, coffee shops, sports shops, and even a supermarket, making it the perfect to wind down after a day on the pistes. And for guests who choose Apartamentos Arinsal 3000, you must check out the local church of Sant Adreu, in the Romanesque style typical of Andorra and featuring a pretty bell tower.